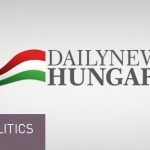 Jobbik says that the Hungarian government can show but one achievement (simplified nationalization) in the area of national policy, and the change that Fidesz promised in 2010 failed to take place. 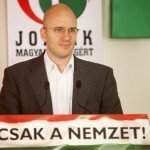 These were the words of Jobbik MP István Szávay, the chairman of the party’s national policy cabinet, in Budapest on Wednesday. 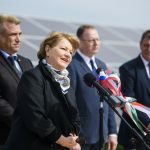 In his press conference, the opposition politician criticized the statements made by Foreign Minister János Martonyi and political State Secretary Zsolt Németh at the end of last year. 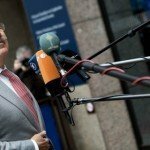 István Szávay said that, contrary to the statements of the Minister, the government did indeed sweep problems related to neighbouring countries under the carpet, and gave priority to good relations and dialogue with neighbouring governments over the interests of Hungarian communities living in those countries. 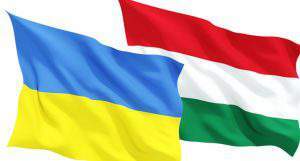 He added that the situation of all Hungarian communities living abroad deteriorated in the past year, with more and more violations of civil rights. Concerning Slovakia, he pointed out that the bilateral meetings of the Ministers failed to achieve any improvement in the problematic and scandalous matters. With regard to Serbia, he said that historic reconciliation was uneven, since Serbs did not apologize for the genocide in the Voivodina region. 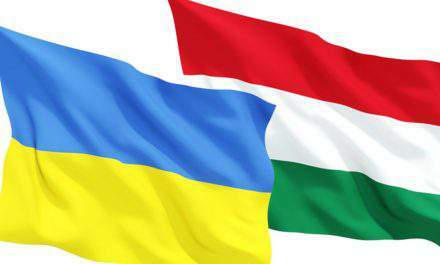 In terms of the Euro-Atlantic integration of the Ukraine, the Hungarian government would have a chance to take measures in the interest of the Hungarian community, yet the government does not wish to consider the aspects of national policy during the Euro-Atlantic integration process of Serbia or the Ukraine, either, as communicated by Prime Minister Viktor Orbán – he said. 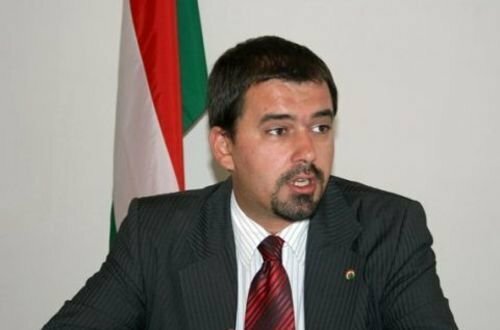 István Szávay added that preferential naturalization is said to be marred by several cases of maladministration, the neighbouring countries have built up a whole network of organized crime to obtain Hungarian citizenship for unqualified persons. 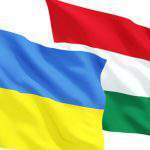 In his words, the Hungarian government allowed the Ukrainian and Serbian mafia to enter the EU. The opposition politician also criticized the election act for forcing expatriate Hungarians, who had fled to Western Europe due to economic reasons, i.e. 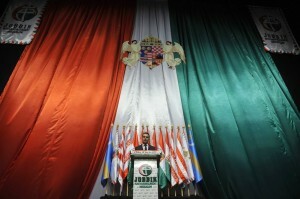 “partly because of Fidesz’ policies”, to travel hundreds of miles to cast their ballots. He also mentioned that the subsidies for Hungarian communities living abroad did not increase significantly, their real value in 2013 was equal with the amount that the Bajnai government had allocated for such purpose. He added: Deputy Prime Minister Zsolt Semjén failed to answer his questions related to the institutions of key national significance, so he would submit a data request of public interest to the Ministry of Interior to find out who proposed to provide subsidies for each particular organization and what other proposals were submitted.